Christian has been a multidisciplinary curator, artistic director and producer having worked in Amsterdam and internationally for the past 17 years. 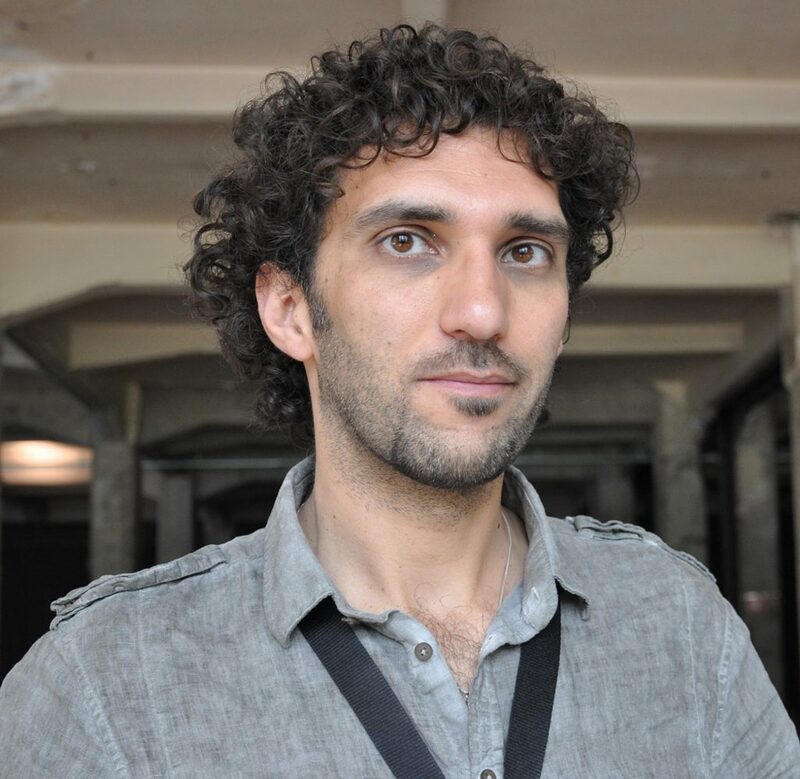 He has created exhibitions, public programs, activations and special events for some of the leading cultural institutions in The Netherlands – such as the International Amsterdam Documentary Film Festival (IDFA), Dutch Film Institute (EYE), Van Gogh Museum, Goethe-Institut and Alliance Française. He has also produced feature films and documentaries and, more recently, VR experiences. 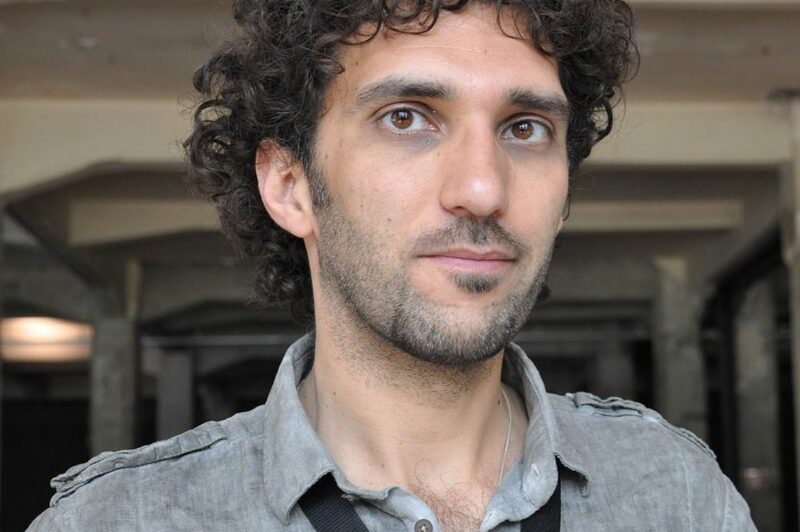 Christian moved to Australia at the end of 2016 and has since collaborated with cultural institutions such as Sydney Living Museums, Goethe-Institut, and the Italian Cultural Institute. His areas of expertise cover a wide range of subjects, contexts and audiences. We are excited to have him on join the WestWords team.